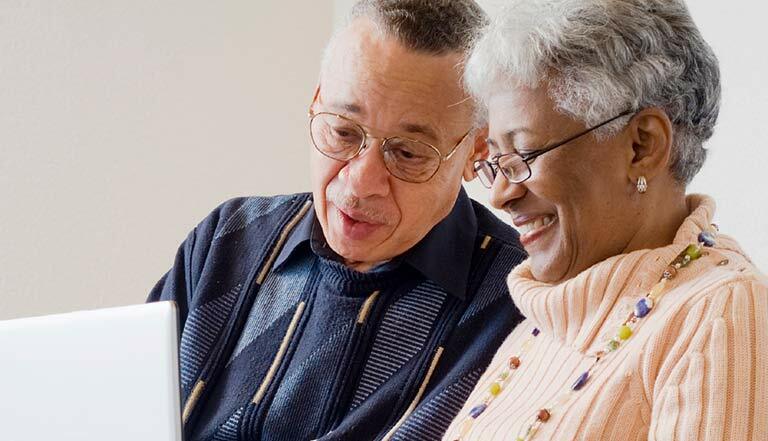 Whether you are new to caregiving or providing continuing care, explore AgingCare's library of free senior care guides for practical tips, expert advice and access to resources to help you and your aging loved one. 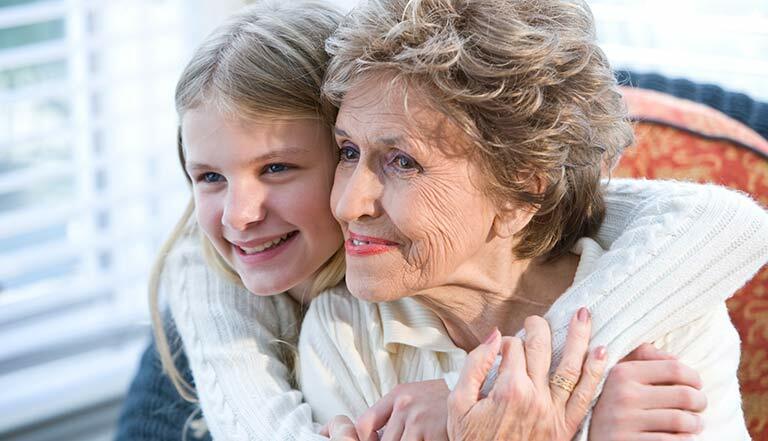 Evaluate the care needs of your loved one and plan for the legal, financial and emotional components of caregiving. A guide to selecting, hiring and managing the right in-home care provider for your aging loved one. 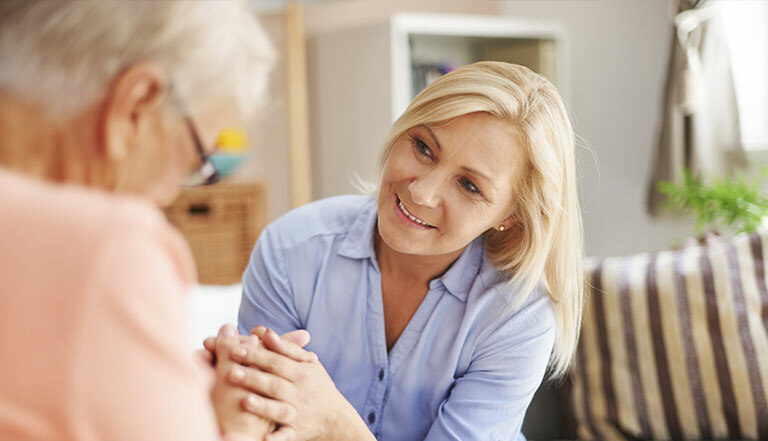 Understand the dementia diagnosis and get tips on dealing with the challenges of caring for a loved one with Alzheimer's. 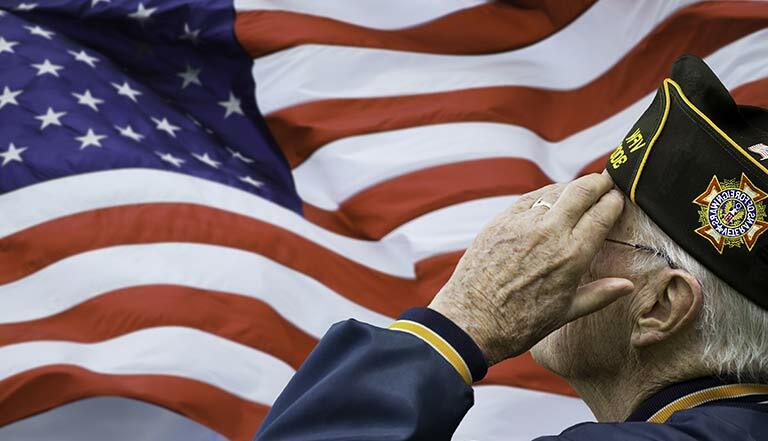 Explore VA programs that assist in providing or paying for long-term care, burials, and other veteran's benefits. 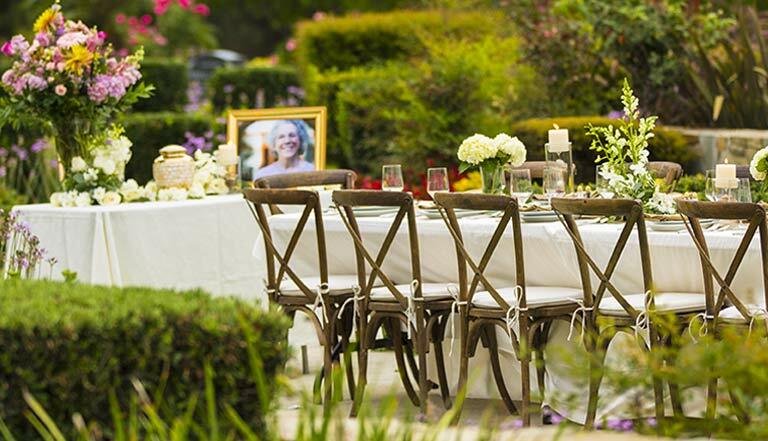 A step by step planning process for organizing end-of life information. 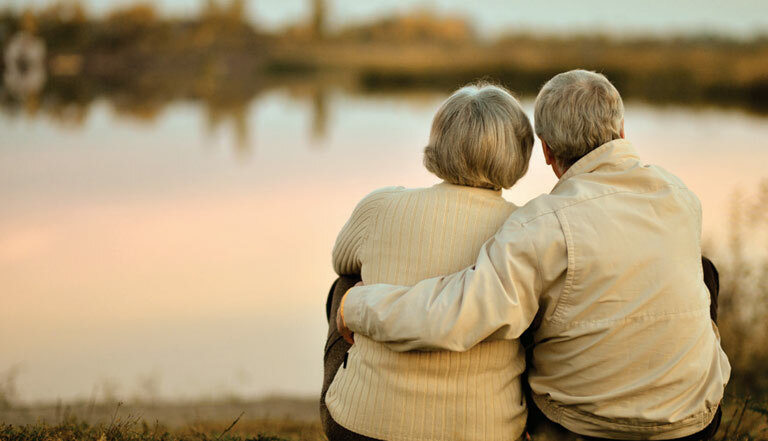 Create and implement an elder care plan to ensure your loved one's daily needs are met. 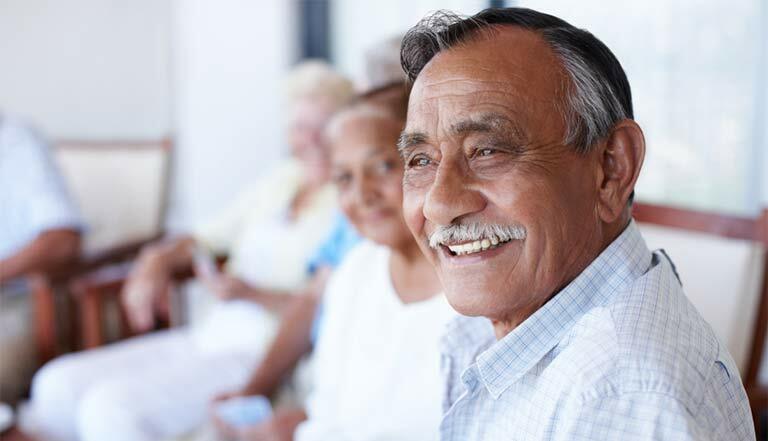 Learn the terminology, features, costs, and benefits of the variety of senior living communities available today. 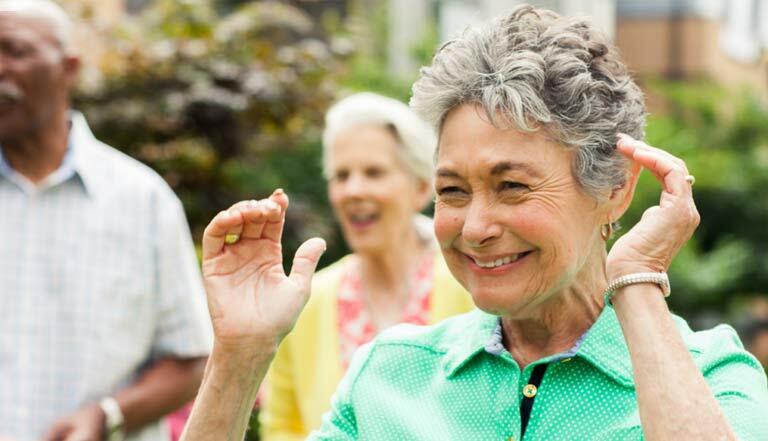 Explore the four primary steps that guide the process of making the best senior living decision for a loved one.